Hearing that you have periodontal disease or gum disease can be upsetting. Here at Blaisdell Family Dentistry in Boise, Idaho, we are committed to educating and assisting patients in preventing gum disease. If you discover that you already have gum disease, don’t despair. We can help. Drs. Blaisdell knows gum disease can sneak up on you. Regular check-ups and consistent, thorough oral hygiene is important for preventing the pain and health issues associated with periodontal disease. 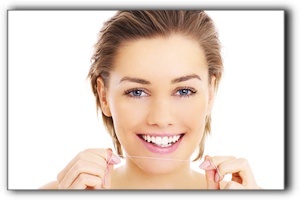 Gum disease can be successfully treated, but avoiding it is clearly best. Drs. Blaisdell is equipped with the education and experience to care for the full gamut of Boise patients’ dental needs including cosmetic dentistry, dental implants, and sedation dentistry.